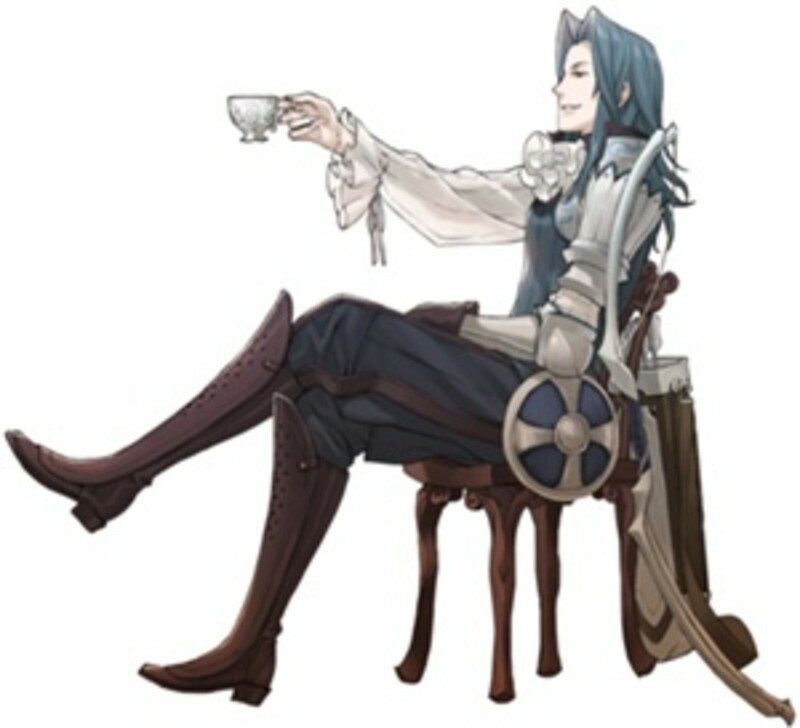 This article is going to talk about Gregor, the Mercenary unit you will get in Fire Emblem: Awakening. Mercenaries are most notable for their relative balance in all stats (except Resistance, but most everyone not called Pegasus Knight or Mage gets short-handed there, so that's besides the point). As their class name implies, most Mercenaries are sell-swords that work for whoever will pay them the most. Given that the protagonist of each Fire Emblem game tends to be a noble with ready access to riches (gameplay versus plot segregation, how I love you so), this is never a problem. (Nor do you ever actually have to pay Gold to recruit a Mercenary in most cases, realistic as that would be). During the course of this article, I will give an overview of Gregor, his base stats, his base growths, skill list and other aspects. Gregor is a sell-sword working for Plegia until he comes into contact with Nowi, a Manakete held captive by slavers. He decides to turncoat on his (now-former) employers and helps her escape. Gregor, curiously enough, is more defined by his strange accent/manner of speech and how it affects his interactions with his peers than by any actual character trait. 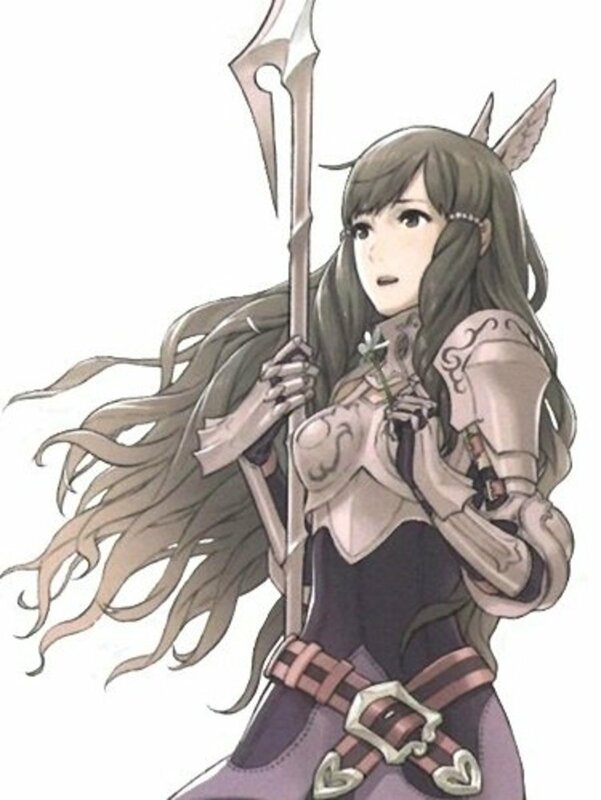 Case in point, in the chapter you recruit Gregor, everyone assumes that he has unsavory intentions with Nowi, who they all assume is a minor (when in actuality she is a thousand years old; she only looks so young because she is a Manakete). Other such misinterpretations happen on occasion when Gregor is involved. 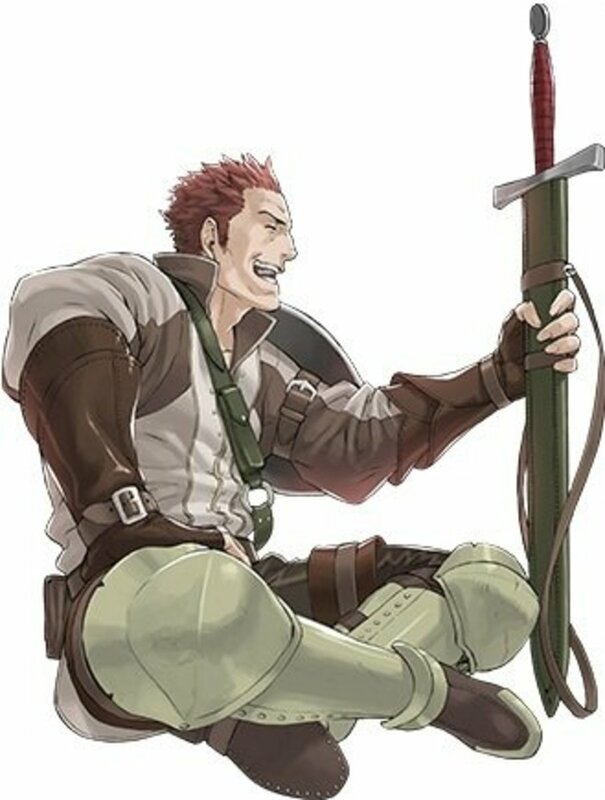 In game terms, Gregor is Fire Emblem: Awakening's recruitable Mercenary. As mentioned in the Introduction, Gregor has nearly perfectly balanced growths in all categories except Resistance (well, and I suppose Magic, but Mercenaries don't use magic, so...). This makes a curious situation where he is either completely useless (random number generator hate; most of his growths are barely above the coin toss of 50%) or one of your core team members. Where can I get Gregor? Gregor is helping Nowi escape from Plegian enemies at the start of Chapter 8. Both Gregor and Nowi join your forces as soon as they enter the map, so need to run Chrom down to talk to either of them. Why should I use Gregor? Gregor has decent base stats for when you recruit him (they could be better for his level, but that would make Gregor a bit overpowered, on average, for that point of the game, truth be told). Combine that with his above-average growths and you have someone who will most likely be a reliable part of your main force. Mind you, I gave Gregor a pass because he is a Sword user (seriously, this game has way too many sword users on the player's side), but there would be nothing wrong with using him. Should I use a Second Seal on Gregor? I'm going to leave this one as an exercise to the reader, since his balanced growths will work in just about any class. 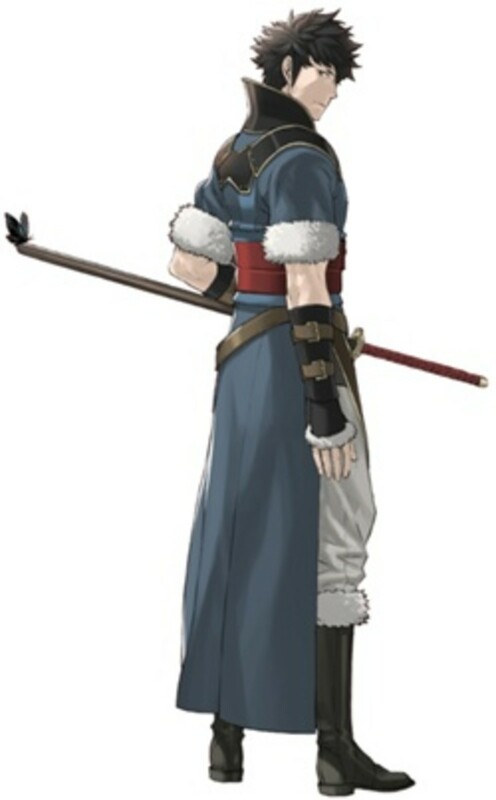 However, if you want an alternate class recommendation for Gregor, I would go Barbarian, just because there are no recruitable Barbarians in Fire Emblem: Awakening (the only way to get any Barbarians is via class changing). As mentioned at least twice already in the previous sections, Gregor is most notable for not having notable growths (except that HP growth, but since the total HP cap is 80, up from 60 in most other Fire Emblem titles, he actually misses the cap over the course of natural leveling; you'll need to use class changes or Seraph Robes to cover the difference). Thus, his balanced growths will serve him well no matter where you decide to put him. Mercenaries have one of the best skills in the game and they get it just by existing (as it is a Level 1 skill). I'm talking about Armsthrift. Every time you connect with a weapon, you have a chance equal to twice of your Luck to not reduce your weapon's durability (there is no cap for this chance so you can have a 100% chance should you reach 50 Luck somehow). One of the most devious uses for this skill comes near the tail end of the game when you get access to Brave weapons (Brave weapons attack twice for each time a normal weapon attacks once). Imagine having an infinite durability Brave Axe (or Lance, or Sword). That is what Armsthrift can get you. That makes the Mercenary's second skill of Patience seem bland in comparison. It is notable for giving you a boost during the enemy's turn though, which can mean the difference between living and dying on occasion. So, where can one go on promotion? Going Hero gives you Sol, which heals you for half of the damage you deal if it triggers. Not the flashiest ability, but it gets the job done. Axebreaker is extremely useful against axe-wielding enemies (even more so if you're wielding a lance, so you can "flip" the triangle, as it were) to basically prevent them from hitting you or avoiding your attacks. On the other hand, if you go for Bow Knight, you get a Rally Skill skill (redundant redundancy, notwithstanding) for boosting that particular stat by 4 for all nearby allies. I don't particularly hold Skill in high regard, so I don't like this particular Rally too much. However, Bowbreaker is beautiful for a class such as the Bow Knight who fights with bows. It means that enemy archers aren't going to be able to hit you or avoid you at any decent capacity which, as you can imagine, is most useful against enemy Snipers that try to abuse their ability to use Longbows. (It's also relatively useful if you decide to use Swords and the enemy tries to pick you off from range as well). In any case, Gregor's growths make it so that it's hard to go a wrong way with his promotions. Just pick whatever will help your army more in terms of weapon usability (Heroes get Axes and Bow Knights get Bows; both of them can also use Swords as per their base class of Mercenary). Armsthrift means that Gregor can get away with using rarer weapons (such as Silver) since there's always that chance that he won't deplete a use of said weapons. Gregor will probably be one of your sturdier units, so don't hesitate to use him to take punishment in the front lines. Pair Gregor up with someone that hits hard and wants to stay in the front lines for the best results (if you pair him up with Lon'qu, you can build up their support as well). Do you use Gregor on your team? In conclusion, Gregor is one of the more balanced members of your army. He will likely serve well just as long as the random number generator decides not to hate his very existence and deprive him of Defense or Strength. 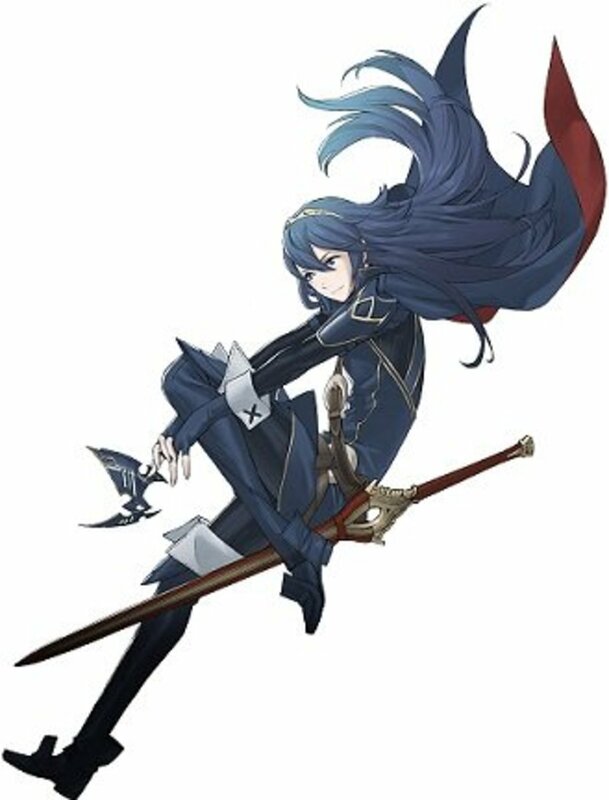 He arguably gets one of the most useful skills in Fire Emblem: Awakening in Armsthrift, which makes weapons not lose uses on a chance equal to twice of his Luck. All in all, while I did not use him, you can't really go wrong if you do. Feel free to talk about Gregor and things related to him in the comments section. Also, don't hesitate to ask questions if something in this article is unclear! Gregor is my favorite unit in fire emblem, I ran him through most of his classes and have him in the warrior class, I have limit breaker on him and he has over 50 luck and uses a forged hectors axe, a forged killer axe and helswath and they don't run out due to his skills, he has sol, armthrift, axefair, limit breaker, axebreaker and all stats + 2. He ended way over the 300 in ratings, witch is impressive for a 1st gen unit that doesn't transform. I paired him with nowi and she is over the 400s. Gregor completely destroyed the berserkers in apotheosis. And overall he turned out to be an awesome unit. I know hes not the best for wwarrior class due to strengh growths but I believed the skills more than made up for it. He wasn't bad, but there were so many that could do what he does, only better. Good for lols in skirmishes against Risen. 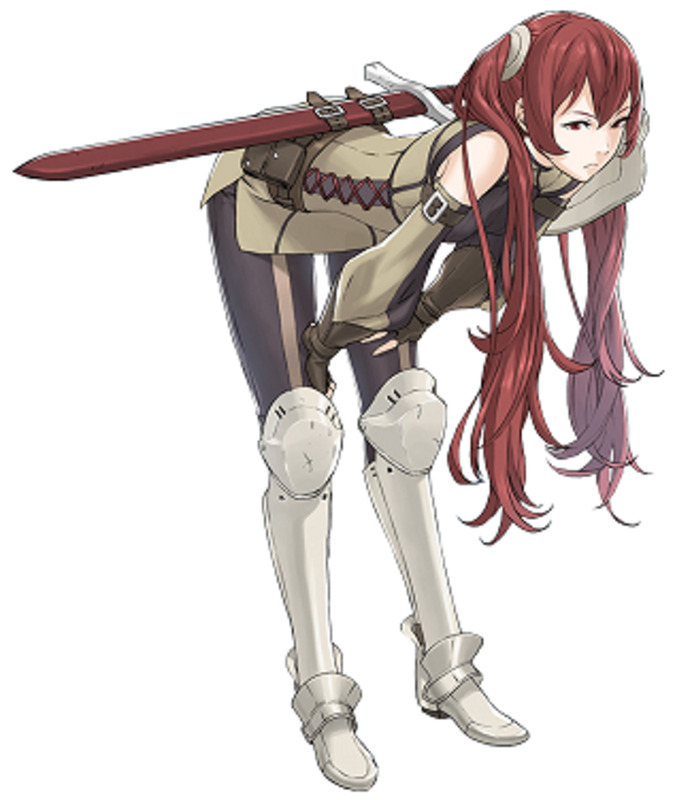 Personally I benched him and waited till I got Severa and Inigo, who are both much better due to inheritance of skills and such. 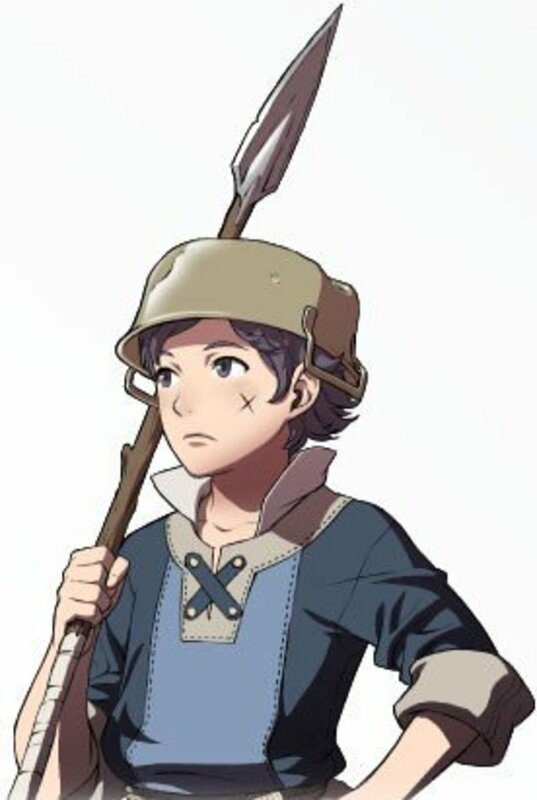 Stat wise, Gregor ends up being behind Donnel, but when it comes to abilities, he learns better like astra, lethality, and both hero and warrior abilities just like Donnel, early on though Gregor is best as a myrmidon to balance out his stats. his supports are also funny and ended up my favorite character to use. Is Gregor any good as a myrmidon? Gregor is a tough fit on on your team, particularly since Donnel will more than likely be made a much better Mercenary/Hero. People also have a tendency to class change Vaike to Barbarian as well. He makes a solid father for most of the kids though, and his support conversations are fun.